© Hui Li Seong. All rights reserved. 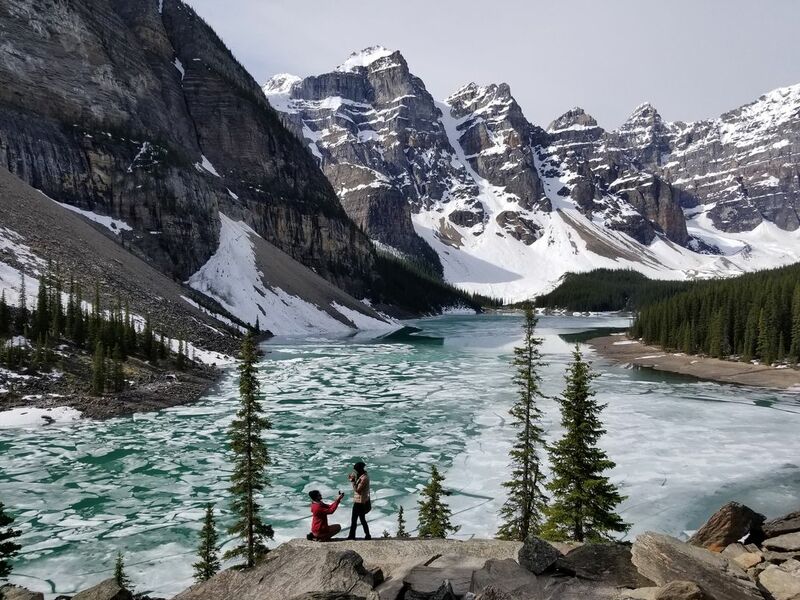 Proposal of a Lifetime overlooking Moraine Lake. 6/3/17: We woke up super early to get to Moraine Lake ASAP. AP was adamant to get there early. The drive there was beautiful. We hiked to the top of a stonepile overlooking the ancient, glacier-fed lake. The Rockies towered magnificently. This is the backdrop he chose! We sat there drinking in the delicious fresh air, marveling; What an amazing world! 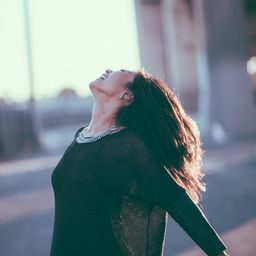 what an amazing life! For me, AP enables life. When we are together, I am alive! Cheers to this crazy thing called Love . I will marry him in this lifetime and the next. Date Uploaded: June 6, 2017, 12:12 p.m.